On this one, I must thank Alan Cross for helping on the model. 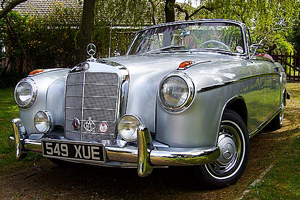 and member of "The Mercedes-Benz Club Ltd" North West Section in the UK. Here is one of his own Mercedes. last 11 years and is now one of the few examples on the roads of England. and also did a tour to Germany in 2008 attending the Ponton Rally in Wetzlar." 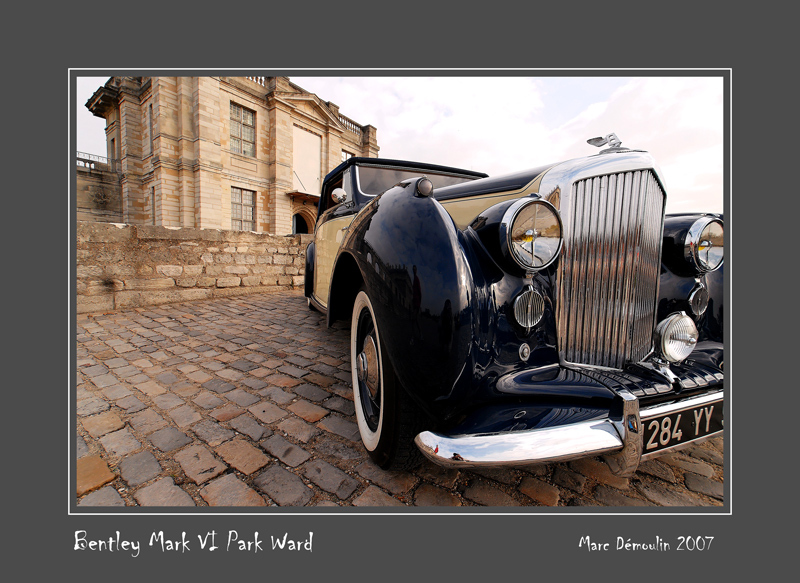 Great shot of a classic car and classic architecture! A fantastic shot, Marc. V.
Super angle et quelle classe!